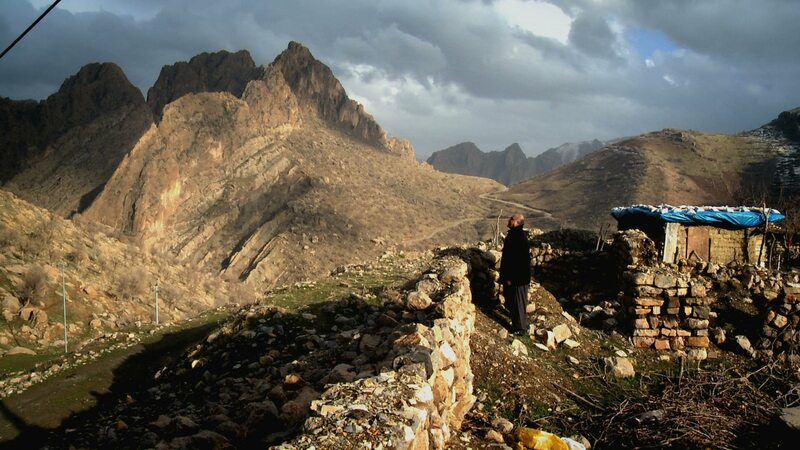 The Iraqi attack on the Balisan valley was the first time a sovereign state had used chemical weapons on its own populace. 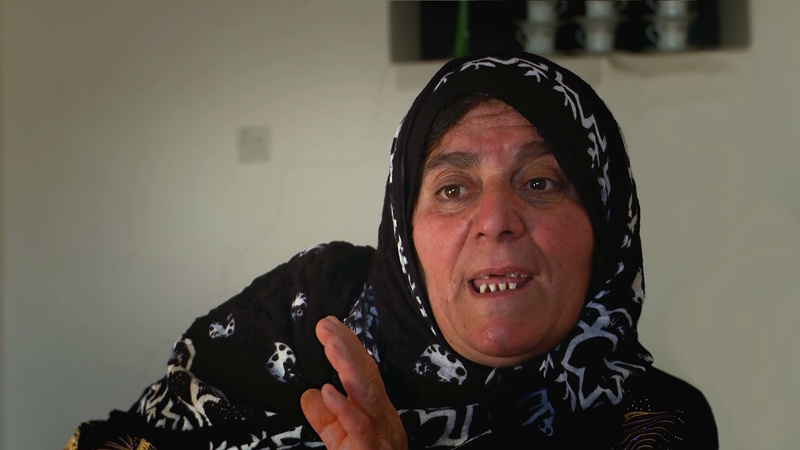 Shocked villagers who survived the attack likened the experience to witnessing "doomsday". 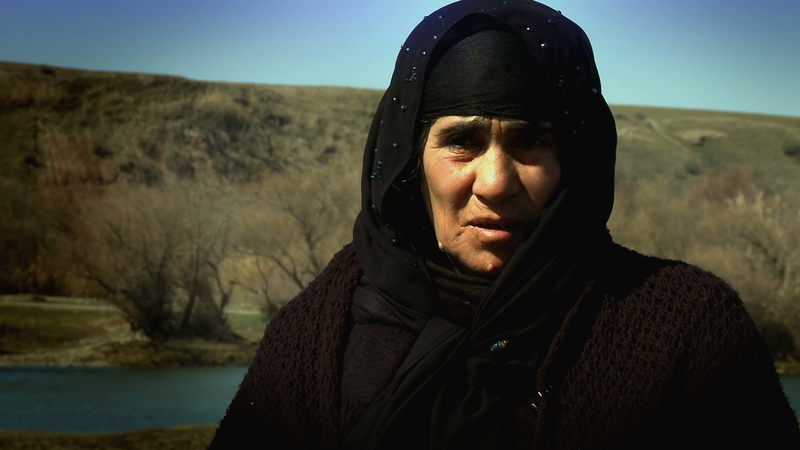 After a horrific gas attack on Balisan valley, survivors were imprisoned in Erbil without medical treatment. MOHAMMED RASUL QADIR, who was held in the same jail, saw 57 villagers from Balisan die within a week of their arrival. 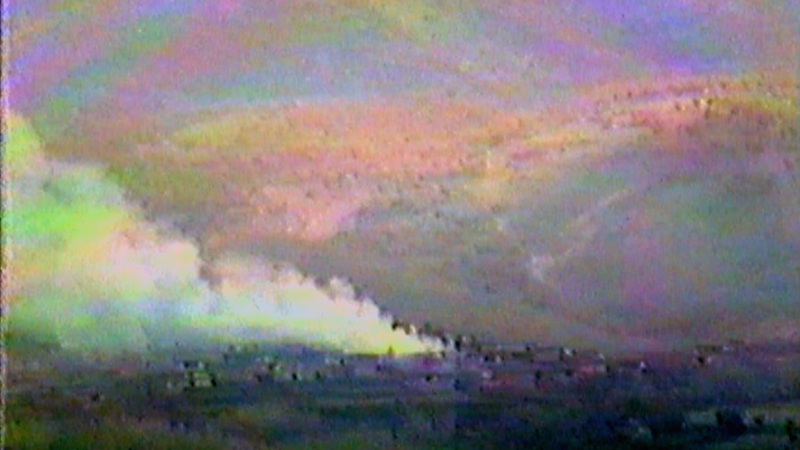 The death toll in Goptapa from chemical weapons was only exceeded by that of Halabja, which had been gassed seven weeks earlier. 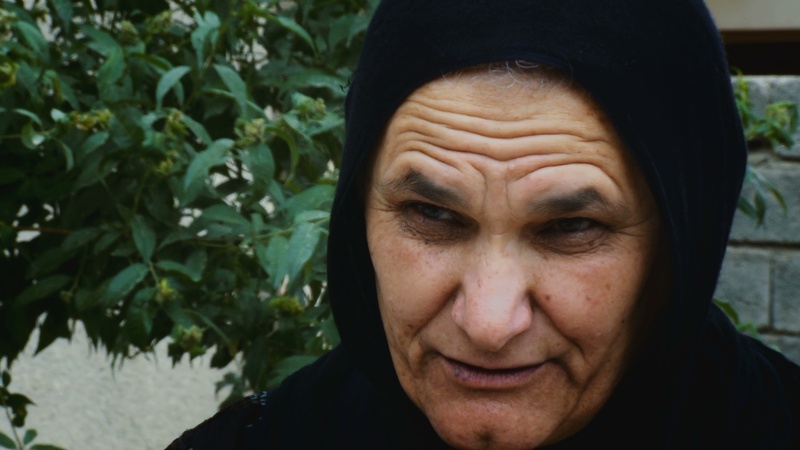 A witness to the Goptapa attack was MIRIAM YASEEN MOHAMMED who watched neighbours and relatives run for their lives and drop dead in village alleyways. 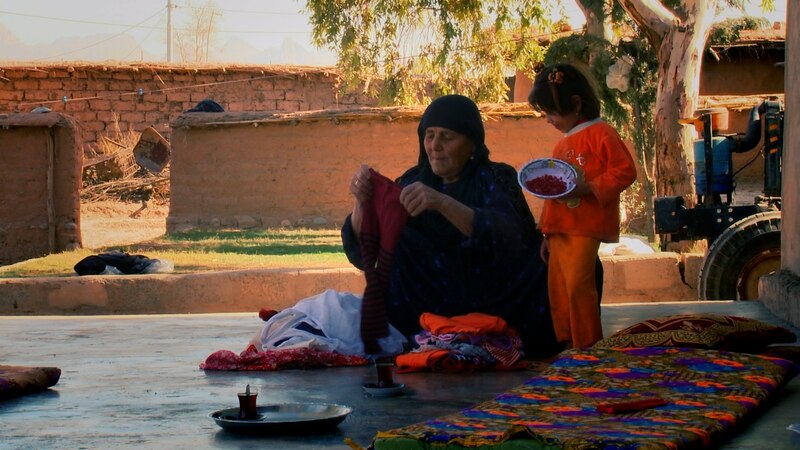 In the Garmiyan region of Iraq more women and children died in Saddam's Third Anfal than in any other Anfal campaign. 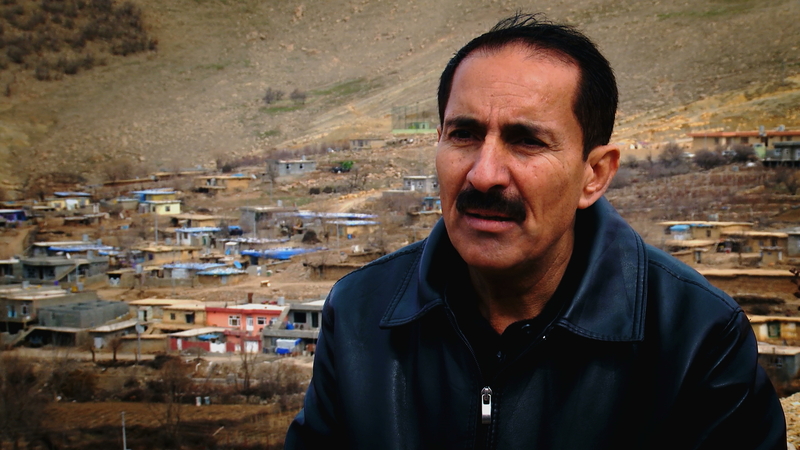 FARS AZIZ AHMED survived the attack and describes how he saved his family from certain death. 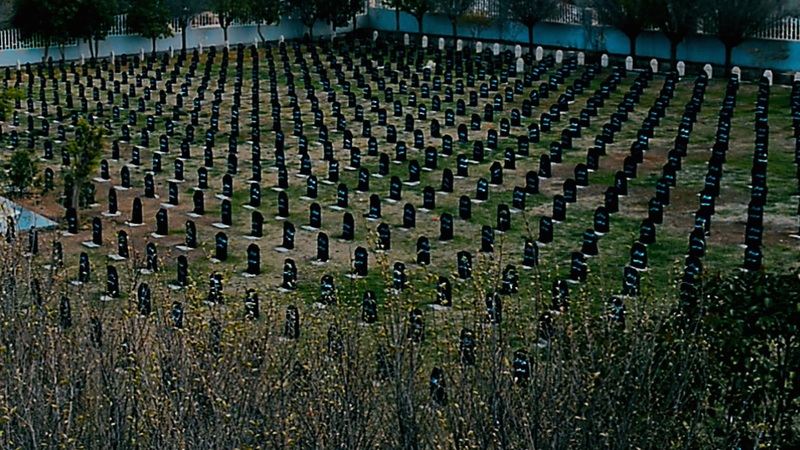 From 1985 to 1987 the Iraqi army destroyed around 1,600 villages. 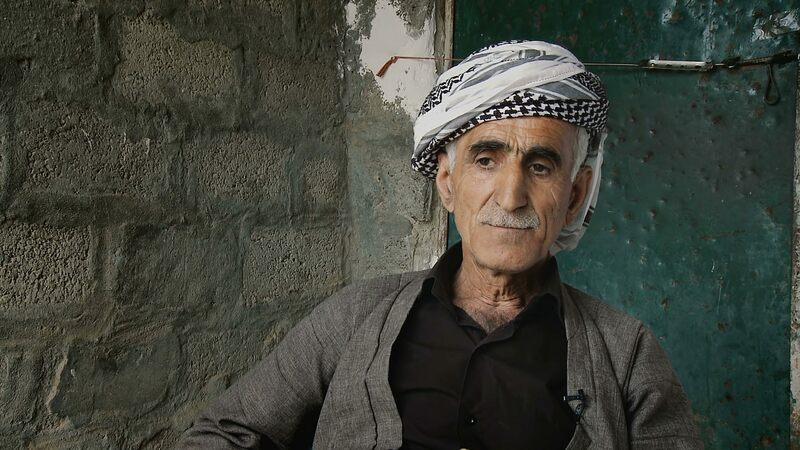 One of the worst hit was Askar: it survived regular bombardments according to SAEDA OMAR RASUL, but the presence of peshmerga and Iranian soldiers in the village made a chemical attack inevitable. 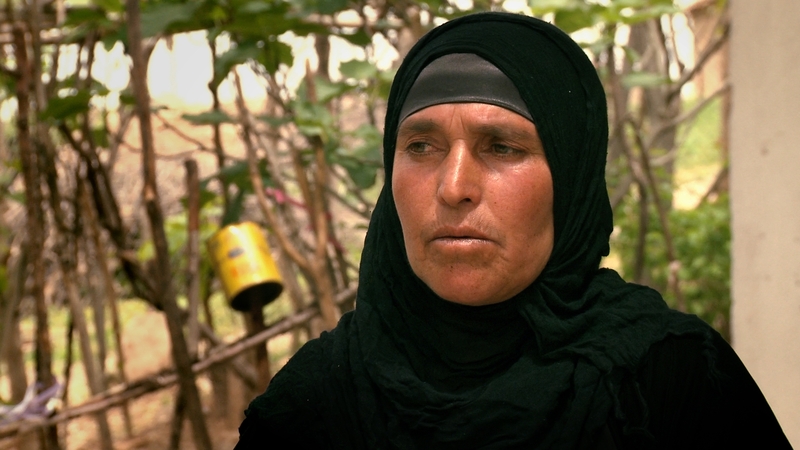 Poison gas undermined the morale of the peshmerga and terrified the Kurdish community. 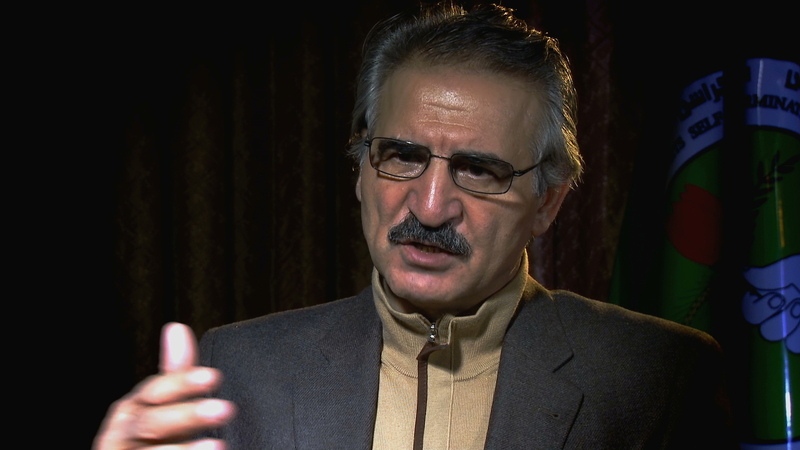 Patriotic Union of Kurdistan (PUK) leader MALA BAXTIYAR believes the fear unleashed by this new and deadly weapon made it difficult for the Kurds to adapt to it. The first major Iraqi poison gas attack on the Patriotic Union of Kurdistan (PUK) badly damaged Kurdish morale. 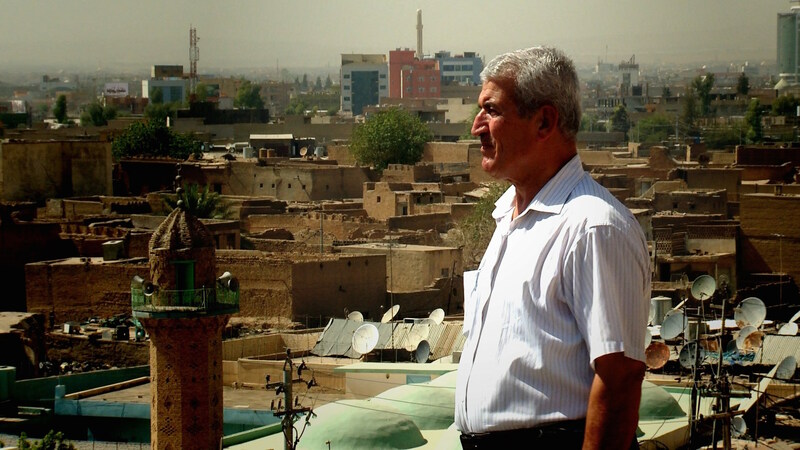 ABDULKARIM HALADINI watched as chemical bombs and shells rained down on the PUK headquarters. Facing relentless Iraqi poison gas attacks, thousands of Kurds fled through heavy rain and blizzards towards Iran. KHIDIR MUSA MOHAMMED AMEEN describes how he carried his nephew on his back for hours before realising the boy had frozen to death. There were very few trained medics able to treat gas victims after the Balisan valley attacks in 1987. 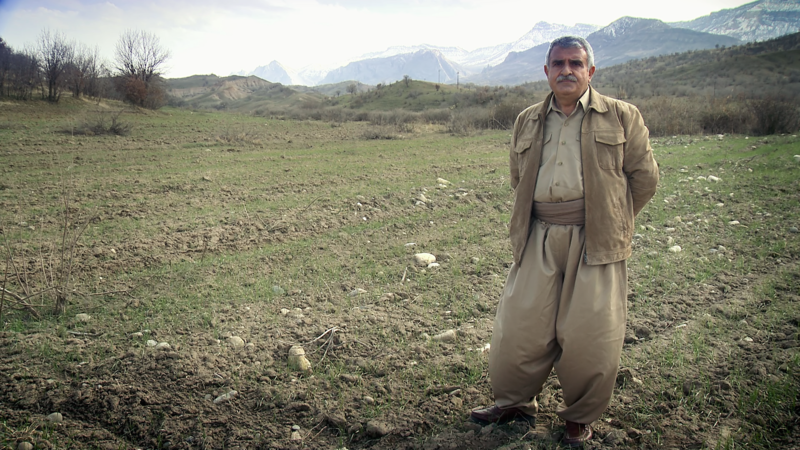 DOCTOR ZYRIAN ABDUL YOUNIS was the only peshmerga doctor in a region stretching from Erbil to Iran. 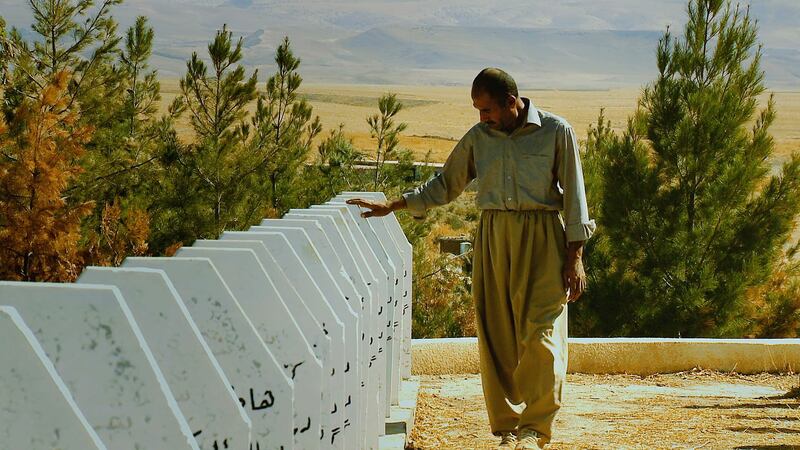 The chemical attacks against the headquarters of the Patriotic Union of Kurdistan (PUK) and the flight of thousands of Kurds towards Iran have been likened to the apocalypse. 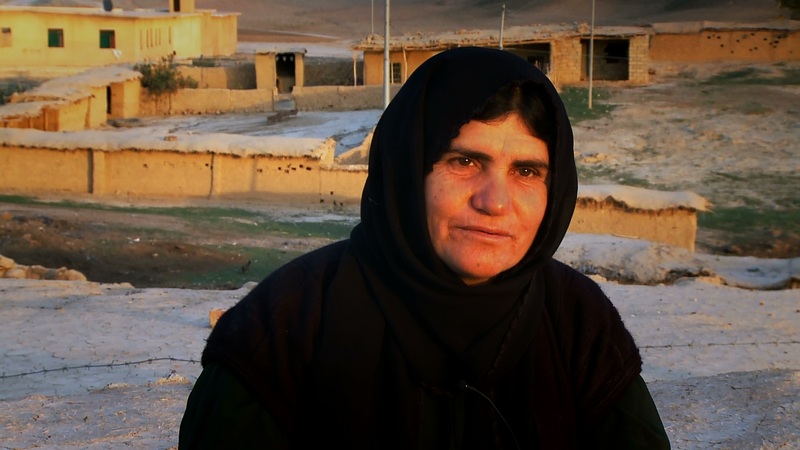 Two of MIRIAM AHMED WSU’s children died as she fled barefoot in deep snow towards Iran. Hundreds of Kurdish families were driven off their lands near Kirkuk in the 1960s by Arab militia known as 'The National Guard'. FAKHRADIN KAKASHEEN MOHAMMED tells how, as a five-year-old, he was forced to flee with his family. 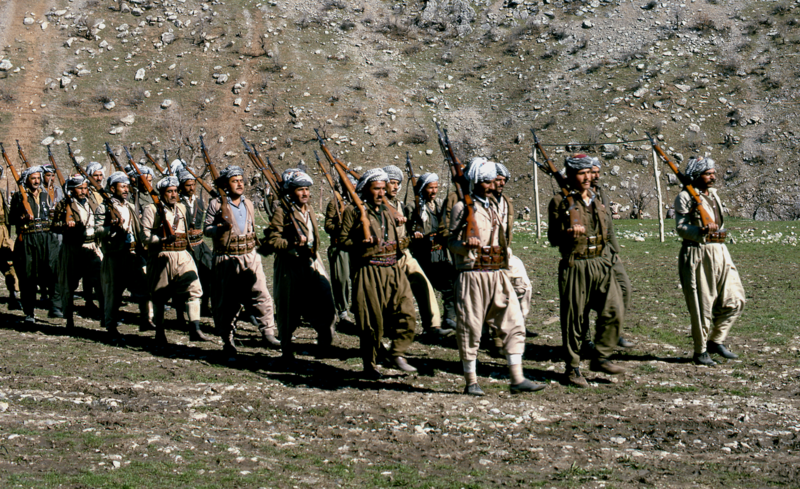 The Iraqi army systematically attacked Kurdish villages in the Lesser Zab valley as part of Saddam's Anfal campaigns. ABDULRAHMAN ABDULLAH SALIH describes how he lost his entire family as a consequence and how this hardened his heart. 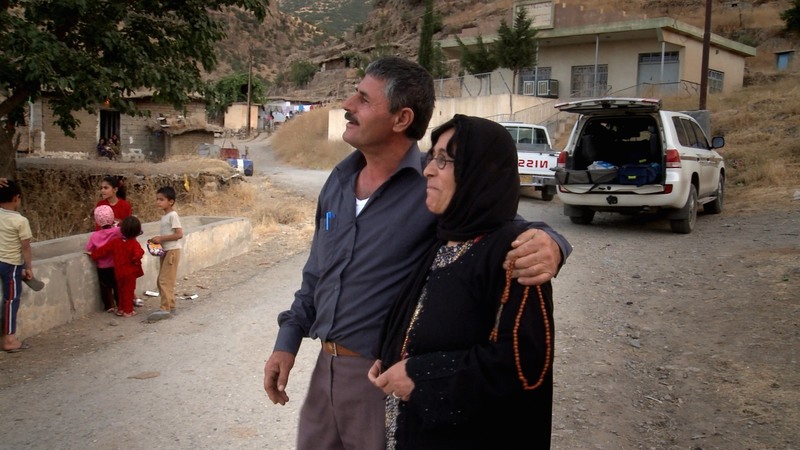 Peshmerga in the far north of Kurdistan fled with their families towards Iran to escape poison gas attacks. 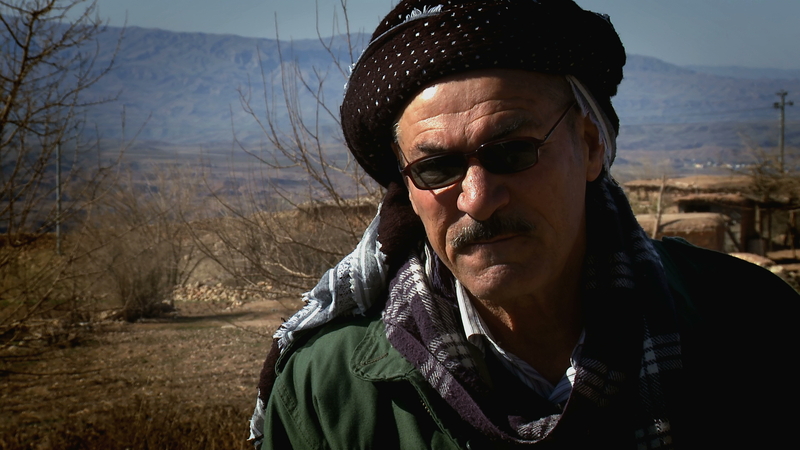 When his leader Masoud Barzani told him it was impossible to send support units, commander AMIN HUSSEIN AHMED realised there was no escape. 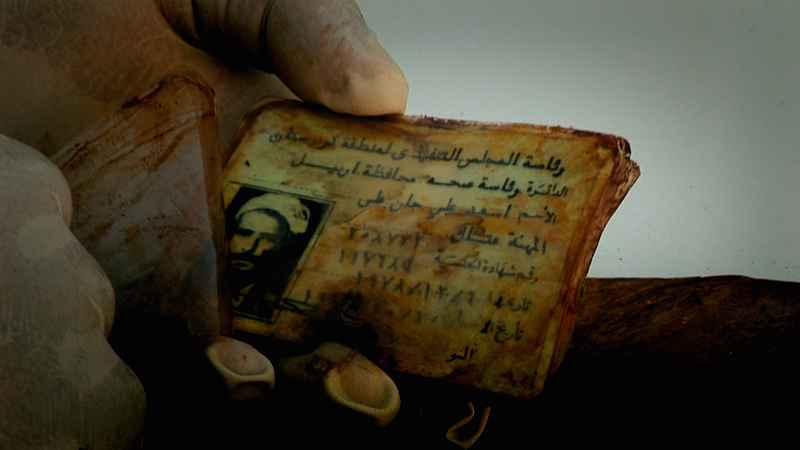 Many men from Kulajo village joined the peshmerga and their families were punished for this by the Iraqi government. Relatives of OSMAN ALI AZIZ were transported to prison camps and others, including small children, were shot dead in execution pits. 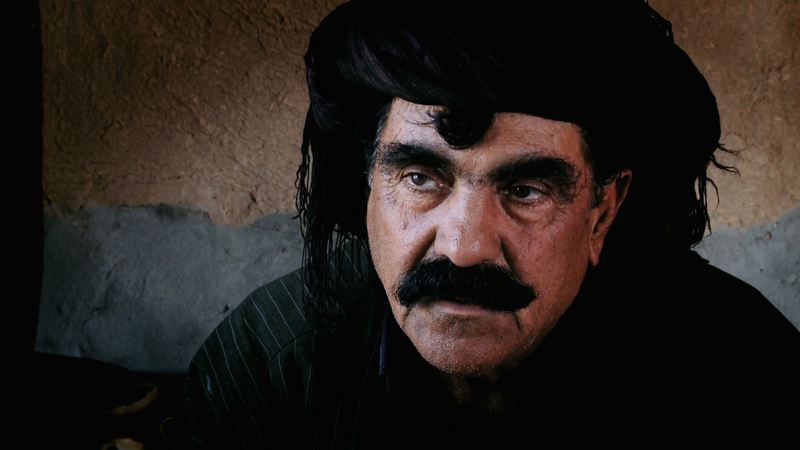 During Saddam's trial in Baghdad, Kurdish Anfal survivors confronted the former Iraqi leader. 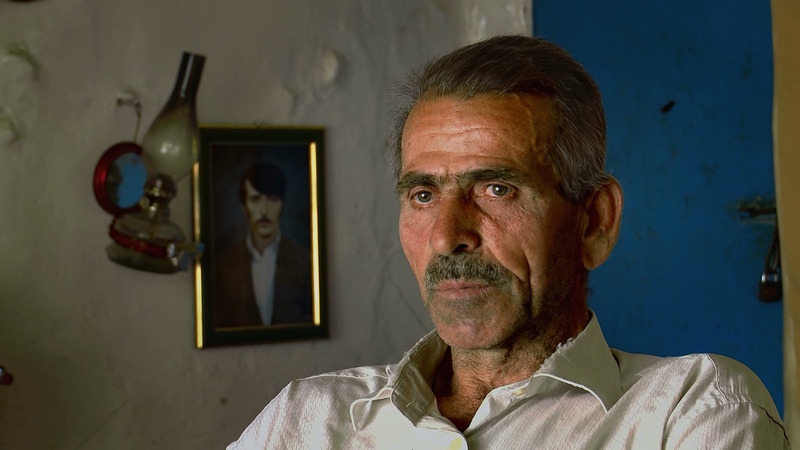 One of them was MAHMOUD RASUL MUSTAFA, who last saw his wife, three sons and two daughters in a prison camp near Kirkuk. 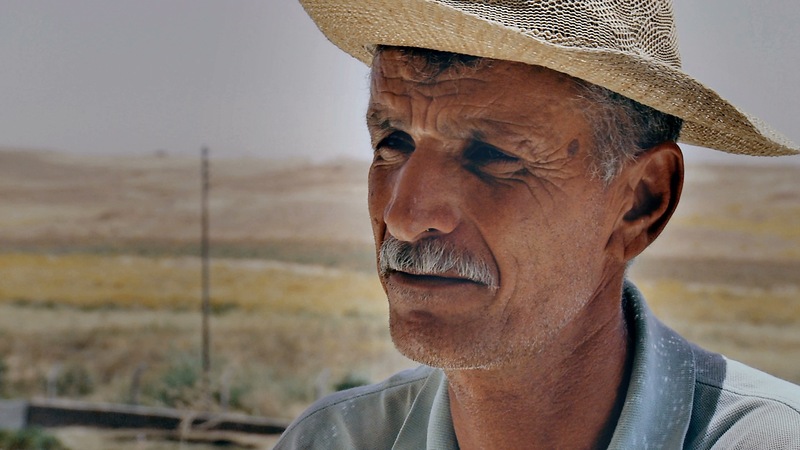 Villagers from JALEMORT, located in the Lesser Zab valley, remember how they were attacked by the Iraqi army and then imprisoned in the southern deserts where many died. 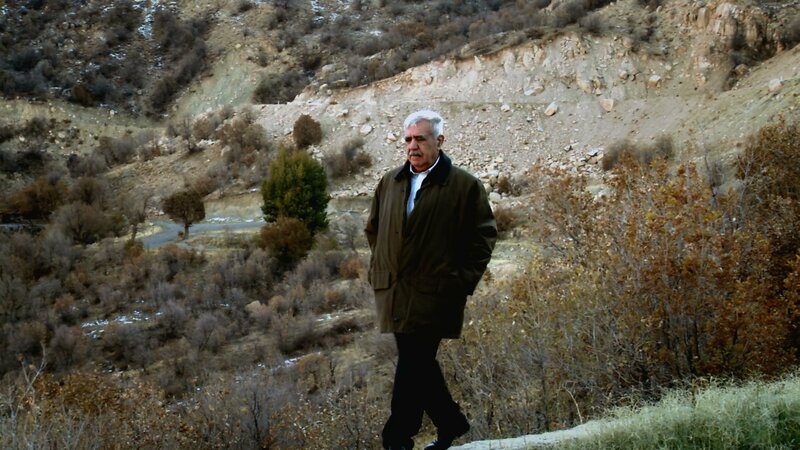 When the Iraqi army blitzed Kurdish peshmerga bases with poison gas in February 1988, AZAD SAGERMA, a senior field commander with the Patriotic Union of Kurdistan (PUK), was unaware his forces would face a military catastrophe that could only end in defeat. 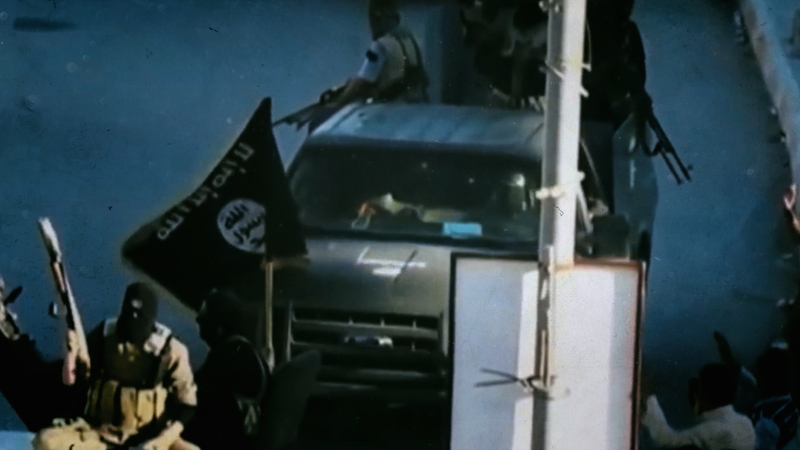 The Iraqi army was merciless in pursuing peshmerga fighters with poison gas. 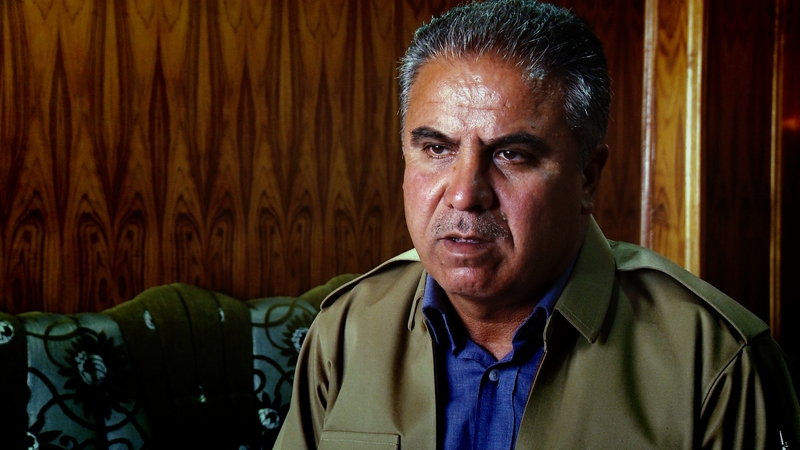 Fearing further chemical attacks, OMAR FATAH HUSSEIN, a senior leader of the Patriotic Union of Kurdistan (PUK), ordered his peshmerga to retreat west through a desolate landscape of abandoned villages. 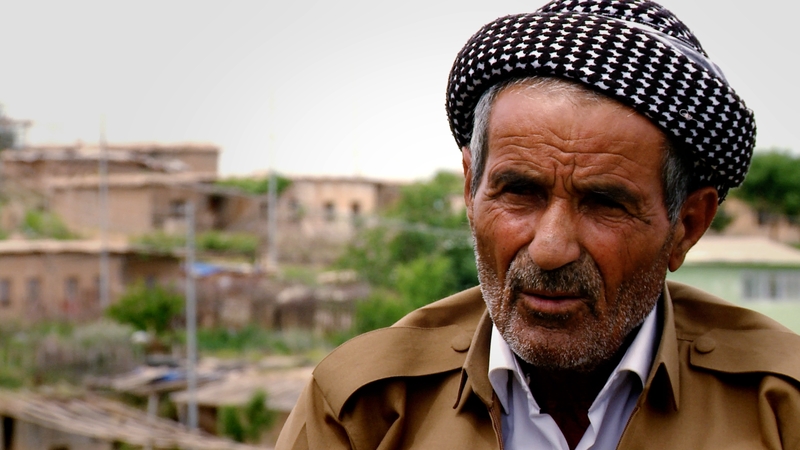 To protect their families, some Kurdish villagers joined militia known as “jash" and fought with the Iraqi army. 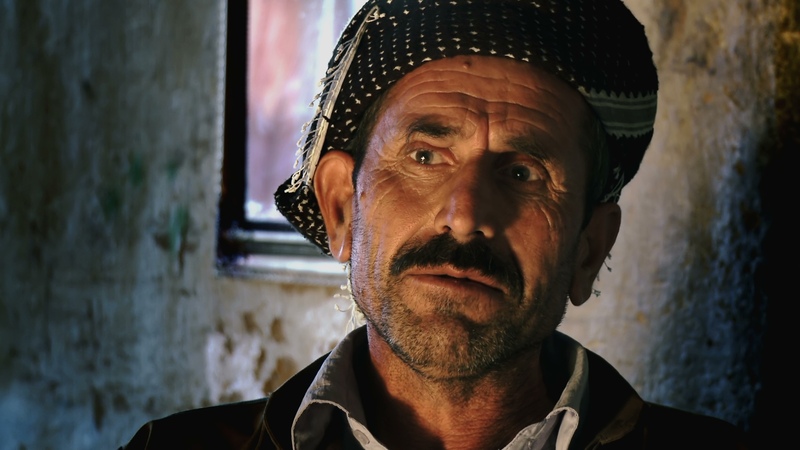 It was often a difficult choice: RAUF AHMAD QADIR from Kulajo village joined a “jash" unit in Kalar and later learned many of his relatives had been arrested and executed in Iraqi captivity. 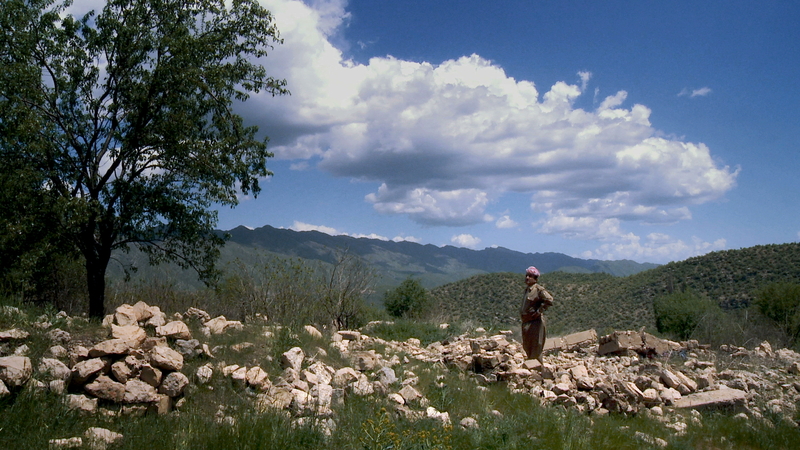 Kurdish villages were a rich source of peshmerga recruits but their commitment to a free Kurdistan proved costly. 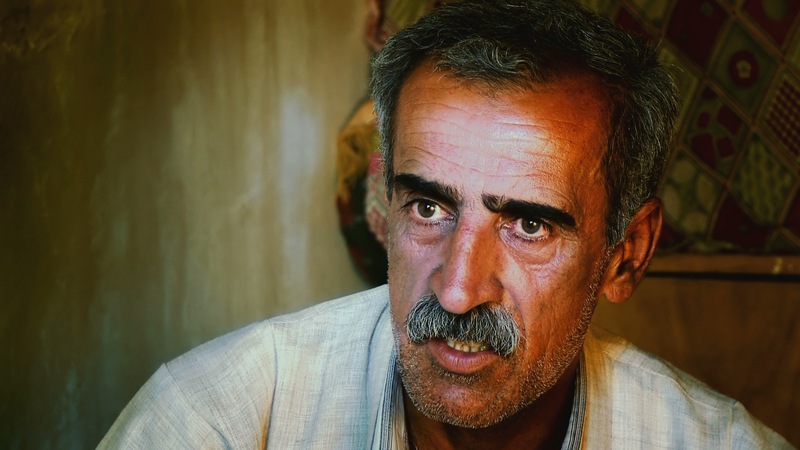 BAYIZ RAZA PIROT explains how his home village of Haladin was targeted with chemical weapons for supporting the Kurdish resistance. 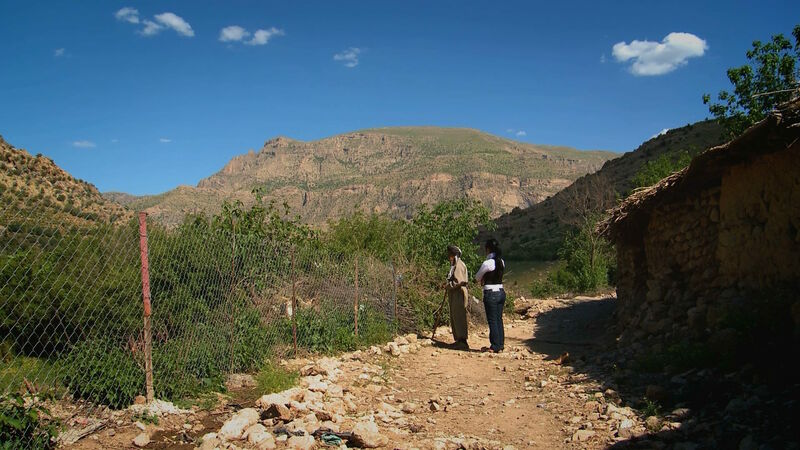 When the Iraqis invaded the northern Kurdish region of Bahdinan, they imprisoned civilians in the Nizarka fort in Duhok. 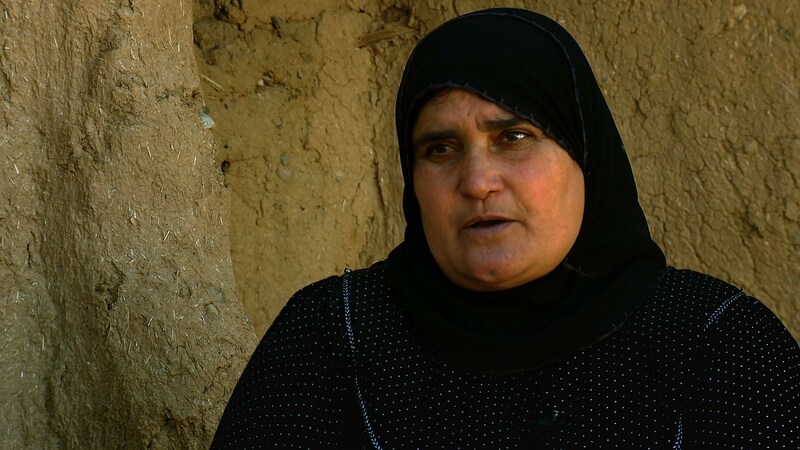 KHALAFET SULAIMAN DAWOOD describes how her husband, four brothers and four cousins were driven away at night. It was the last time she saw them. The cloud of gas that drifted across Goptapa left behind a scene of horror and devastation. 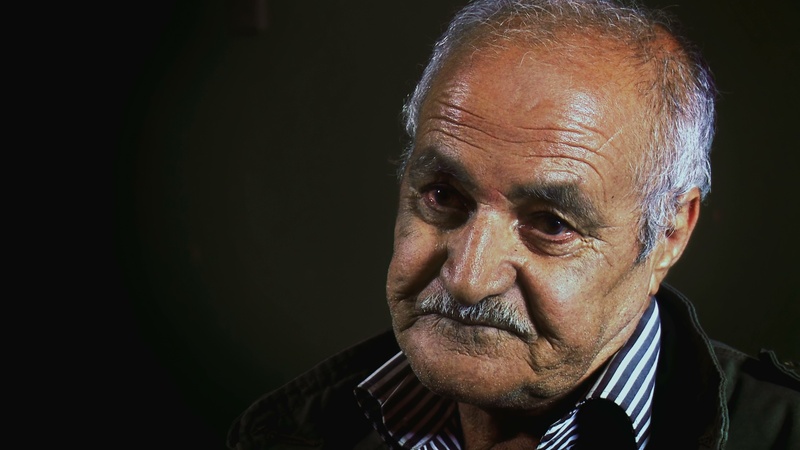 MUSTAFA KHADER ISMAIL describes how dead bodies littered village alleyways, and how nine of his family perished that day. 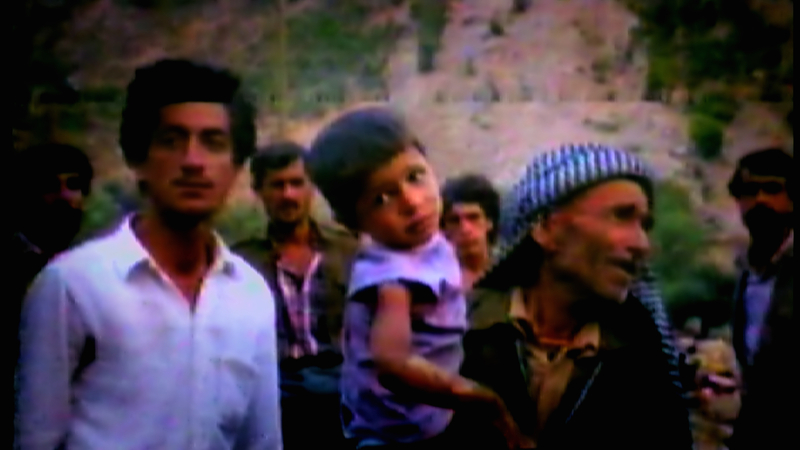 The Catholic Church in Kurdistan protected Kurdish civilians during Anfal. 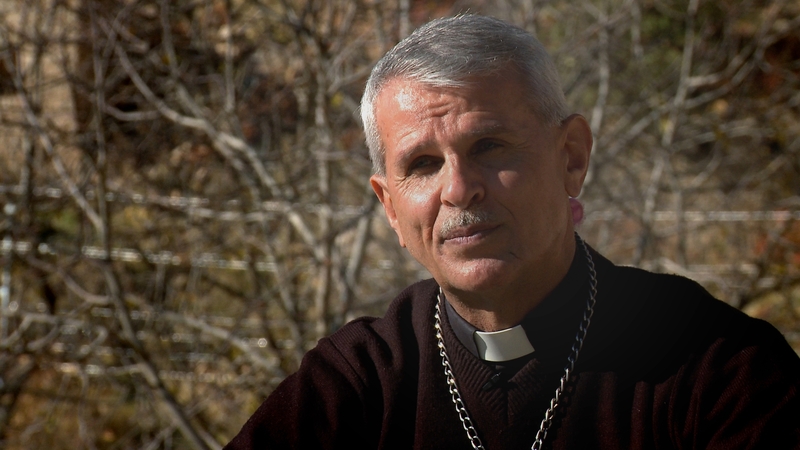 BISHOP RABBAN AL QAS ferried Kurds to hospital after poison gas attacks and urged villagers to flee to Iran and Turkey after learning of a government decree to destroy their homes. 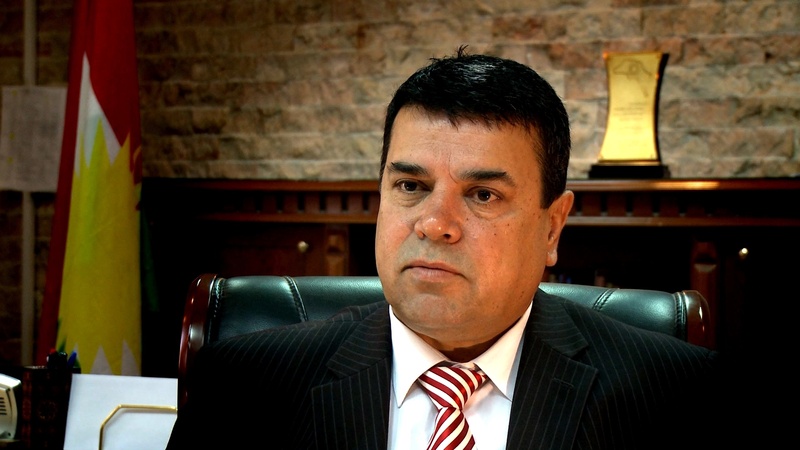 The launch of Iraq’s Anfal campaign against the Patriotic Union of Kurdistan’ (PUK) headquarters changed the course of the Kurds’ war against the central government. 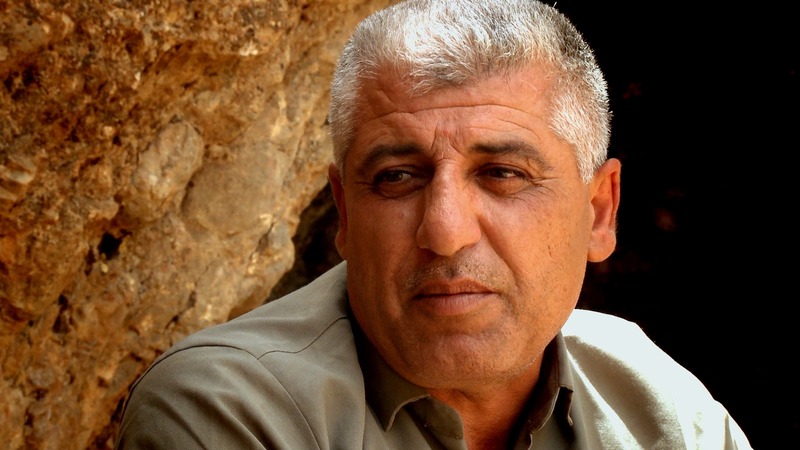 KAMARAN ALI AMIN witnessed a gas attack that was so bad peshmerga in his unit threatened to commit suicide. 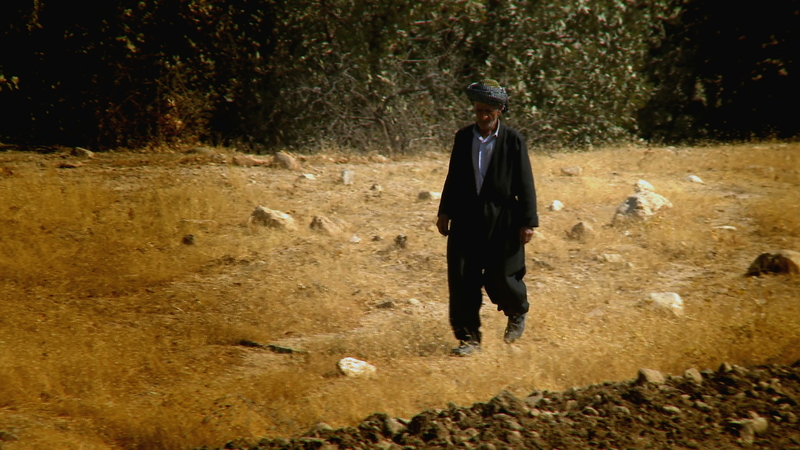 Those living in the rural areas of Kurdistan risked imprisonment for being suspected “saboteurs.” A farmer, HAMAD AMIN MOHAMMED was jailed for four years by Saddam's regime because he lived in the peshmerga stronghold of Haladin. 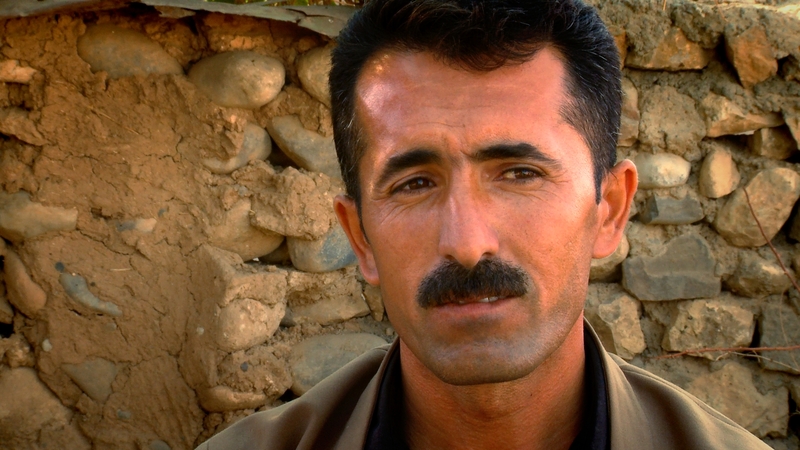 Peshmerga risked their lives to save fellow Kurds, and none were braver than than Hakim Rebwar. His son, HAWRAZ RAFIQ KARIM, explains how his father made the ultimate sacrifice to protect the women and children of his village.